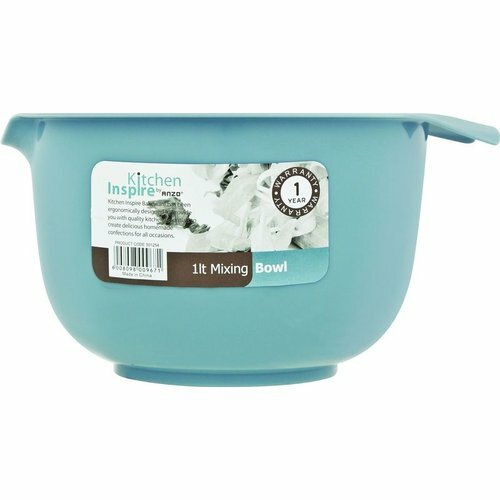 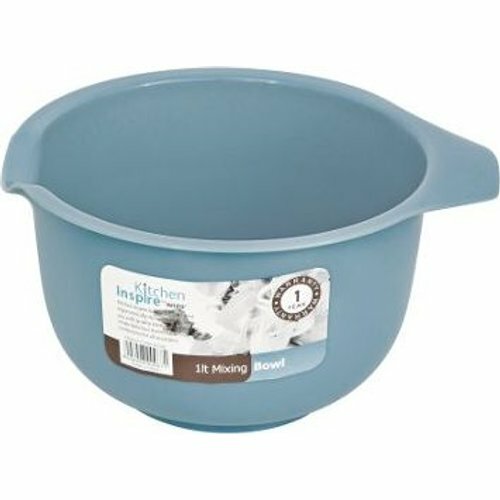 Mix up a range of delicious homemade meals and treats with the Inspire 1lt Mixing Bowl. The delightful Mixing Bowl has measurements etched onto the bowl and a non-skid base. The easy pour spout makes it easy to transfer mixes and batter from the bowl to bakeware.